Two bills that could revitalize the nuclear energy industry moved forward this week. Two Congressional acts focused on nuclear power seem poised to land on the president’s desk sometime soon, potentially jump-starting an industry that has of late struggled in the United States and around the world. The Nuclear Energy Innovation Capabilities Act (NEICA), which passed in the Senate on March 7, will provide private companies the license to work with national laboratories on new nuclear reactor designs. Because a similar bill has already passed in the House, MIT Technology Review estimates it won’t be long before this bill moves to the White House. During the same week, the Senate energy committee also passed Advanced Nuclear Energy Technologies Act, which directs the Secretary of Energy to coordinate at least four demonstration projects for advanced nuclear reactors over the next decade. This bill still needs to pass the full Senate. Before the bills are fully implemented, they both must be approved by the House and signed by the president. Yet if they are, the U.S. could take a very different direction in clean energy policy than the rest of the world. 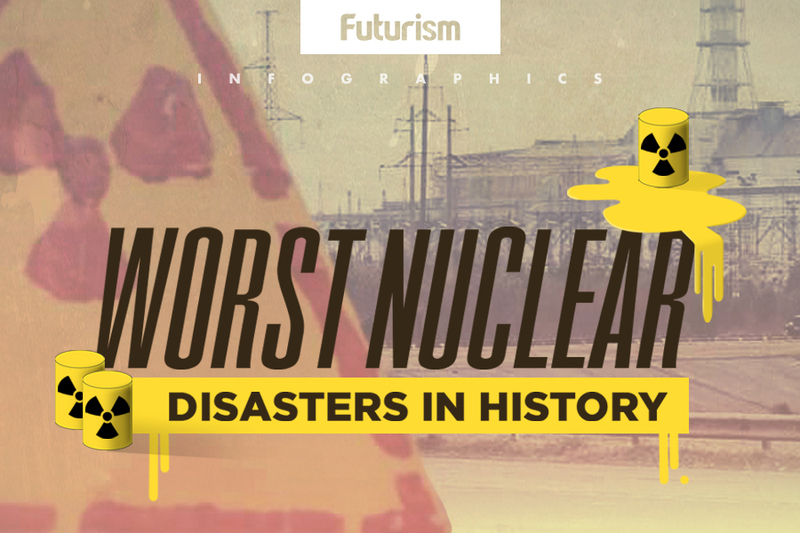 In the aftermath of nuclear accidents like that at Chernobyl in 1986 and Fukushima in 2011, nuclear power has continued to fall in favor. According to the Energy Information Association, the U.S. currently has 61 nuclear power plants in operation, though plants are closing up shop all over the country. Nuclear has become wildly unpopular in Japan over the last seven years, despite previous plans for the country to lean heavily on nuclear to reduce its emissions. In Europe, Vox reports that Germany, Belgium, and Switzerland are all shuttering their facilities; however, Sweden has found it difficult to do the same in the face of difficulties meeting their energy needs with wind and solar power. 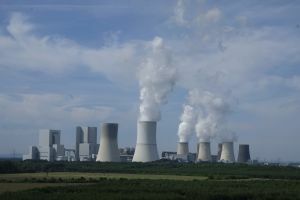 Indeed, though there are still huge questions remaining about the high costs and safety risks of nuclear energy, the fact remains that nuclear is one of the few proven emissions-free sources of power that run rain or shine, wind or no wind. Bills like NEICA could be invaluable in compelling research on how to use nuclear power more safely, exploring smaller plants and technology like molten salt reactors that run on alternatives to uranium. In the face of global climate change, there’s no question that clean energy is the future. While solar and wind power are growing fast, it may behoove us to revisit all of our options.